Welcome! This website concerns a genuine, integrative type of medicine whose benefits you can enjoy. These forms of treatments, Traditional Chinese Medicine or TCM as it is known, have comprised mainstream medicine in China for five thousand years. It is important to note that these ancient healing arts that have served up to one-fourth of the world’s population for millennia, are now available in the west where, in fact, they have proved an astounding “match” for many of our “modern” ailments and stresses. Let me explain these treatments in more detail and illustrate what I can offer. 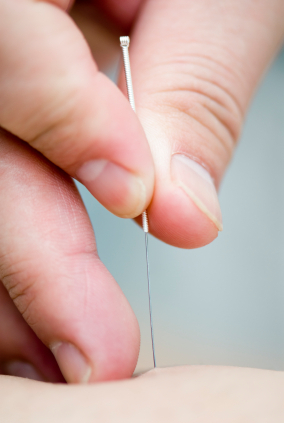 Acupuncture and moxibustion, two of the oldest therapeutic medical methods commonly used in China, Japan, Korea, and other Asian countries, are ancient therapeutic arts backed up by 5,000 years of history. Having originated in China, they began to become better known in the United States in 1971, when New York Times columnist James Reston reported in some detail about how doctors in China had used needles to ease his abdominal pain during and after emergency surgery. Chinese herbal medicine uses plants, minerals and animal extracts mixed into different combinations, formulated synergistically by thousands of years of experience and studies. It is an extension of the food we eat daily, with strong medicinal properties. It is all derived from our mother earth, instead of chemical compounds synthesized in laboratories. It works to correct imbalances in the body, improve the immune system, restore the body’s natural functions, and stimulate one’s ability to perform the self healing process. Cupping, Gua Sha (scraping), and Tui Na (massage) are the three forms of Chinese body work. Olympic athletes, including swimmer Michael Phelps, were recently reported to be using the ancient cupping technique to reduce muscle cramps, tightness, aches, and help muscle tone recover from overuse during their training. Cupping promotes muscle fibers’ oxygen supply, dissolves stagnation, and removes toxicity from the body. It promotes flexibility and elasticity, and therefore enhances their performance. I am informed in the use of both ancient and modern methods. As a modern TCM physician, I have a background in both eastern and western medical disciplines, and understand the terminologies and underlying concepts of both western and eastern medical thought and practice. As a native-born speaker and reader of the Chinese language, I have direct access to Chinese research regarding acupuncture and herbal treatments for a wide range of both common and rare ailments. I access authoritative medical websites and media in both English and Chinese to develop my professional expertise on an ongoing basis, which helps me to deliver the best possible clinical benefits from my treatment plans. 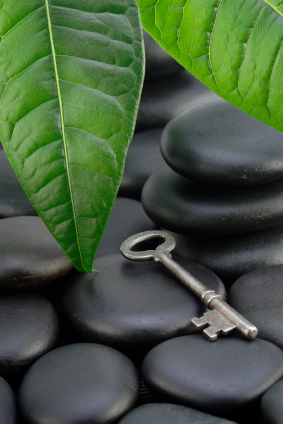 My treatments are effective because I aim to restore harmony to the body, mind and soul as a whole, rather than only looking primarily for temporary relief of symptoms. I always strive to identify the root cause of health problems which can be a combination of issues like hormonal imbalances, immune dysfunction, digestive system malfunction, toxicity, deficiency. 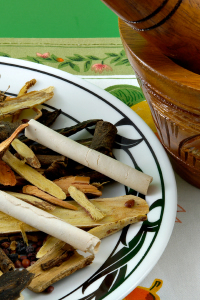 I provide you with case study and explain your ailments in TCM language, discussing and devising a highly customized treatment plans for you and applying the best of my knowledge to carefully calibrated of appropriate treatment. Every day I feel so privileged to have the opportunity to support you. Please get in touch with me to start your healing journey!